Beautiful, elegant and classic… jhumka is the perfect accessory for ethnic Indian wear. 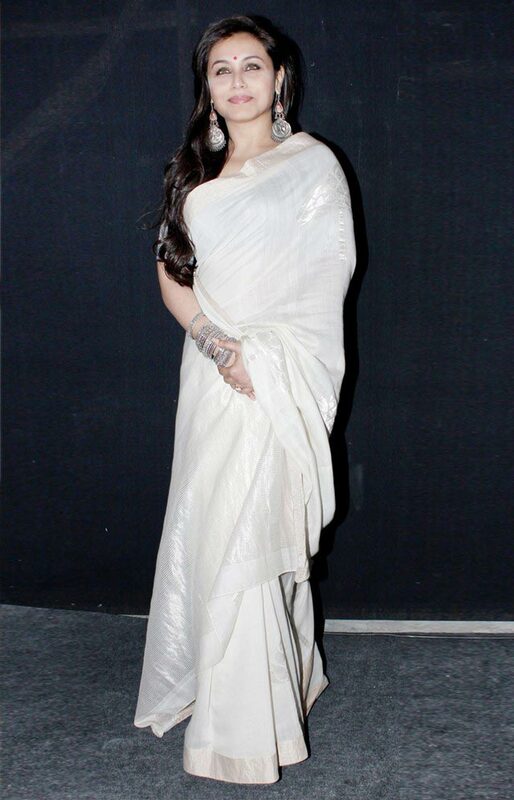 Anushka Sharma’s long pearly jhumkas complete her pale creamy anarkali dress. Gauhar Khan’s danglers complement her plain high neck dress. 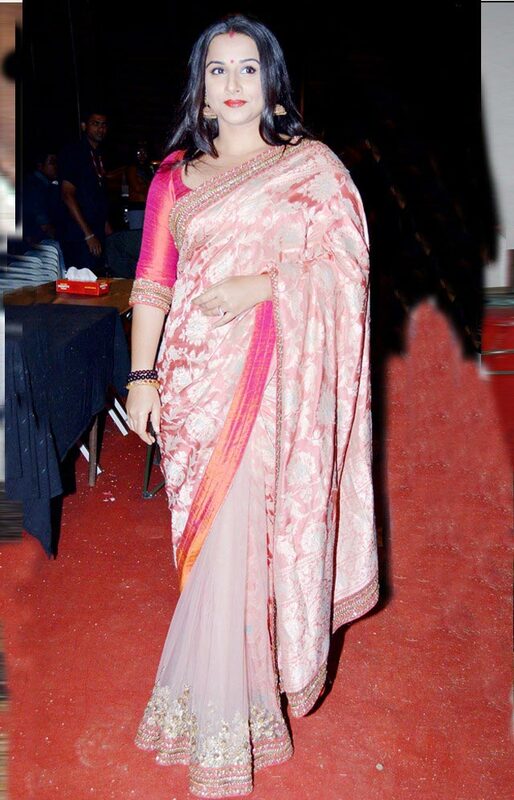 Rani Mukerji looks gorgeous in her sari and chunky metallic jewellery adds to her appeal. Sonali Bendre’s colourful jhumkas blend with her striking sari. Urmila Matondkar looks dazzling in her black and gold look and large ethnic jhumkas.